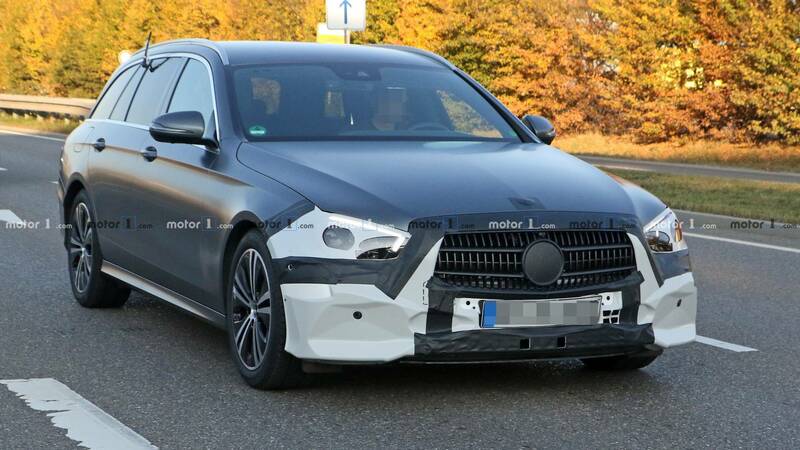 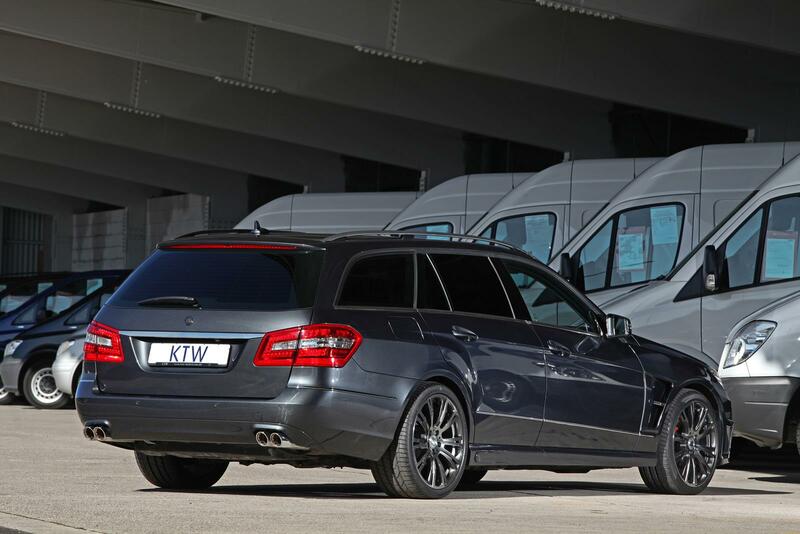 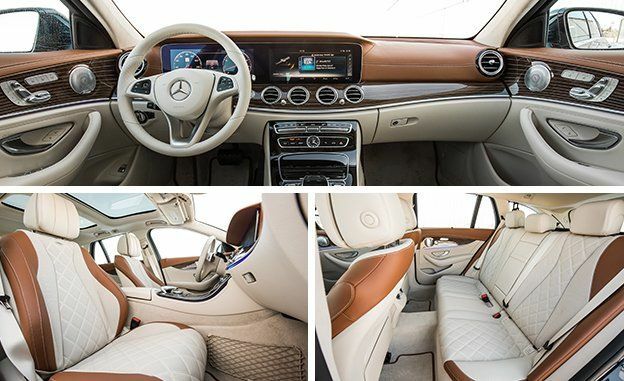 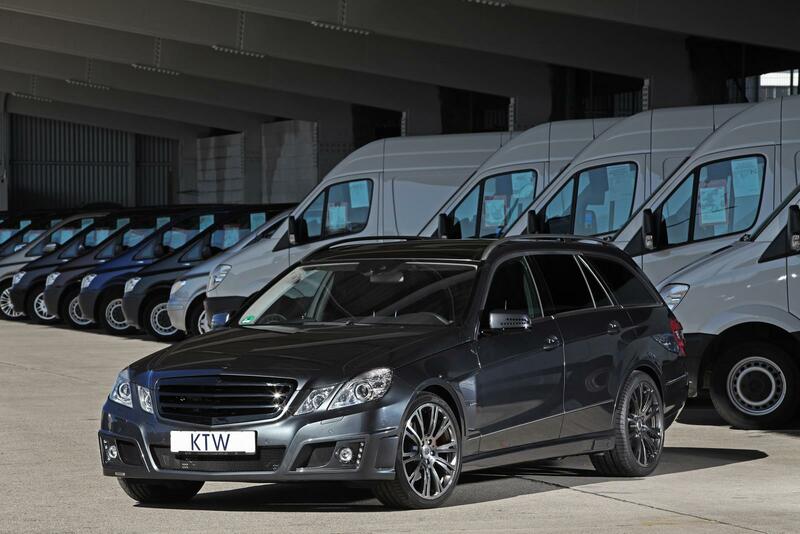 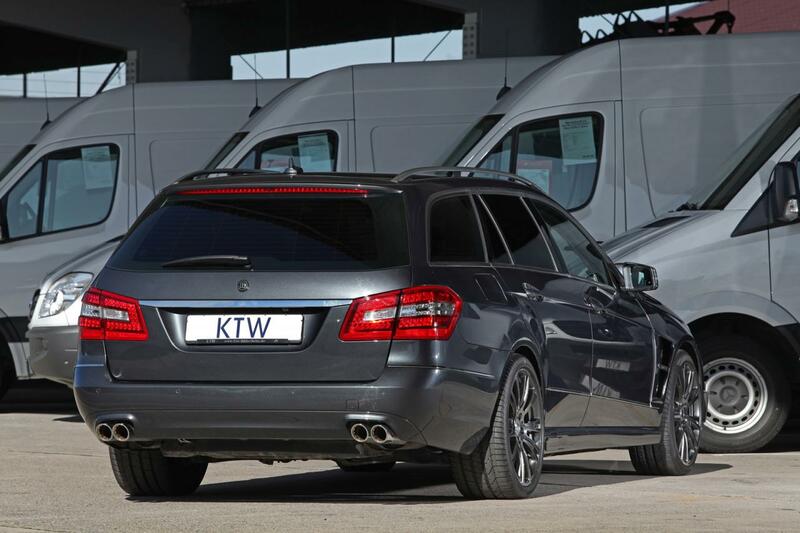 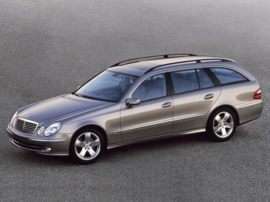 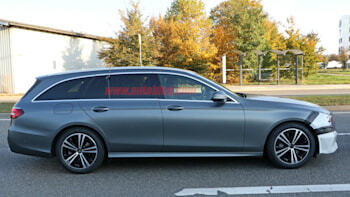 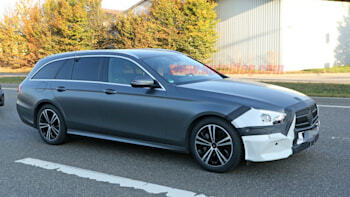 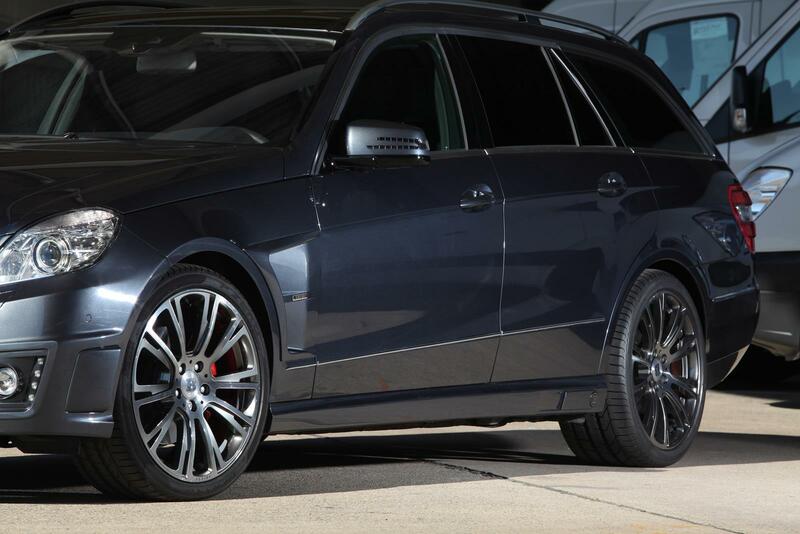 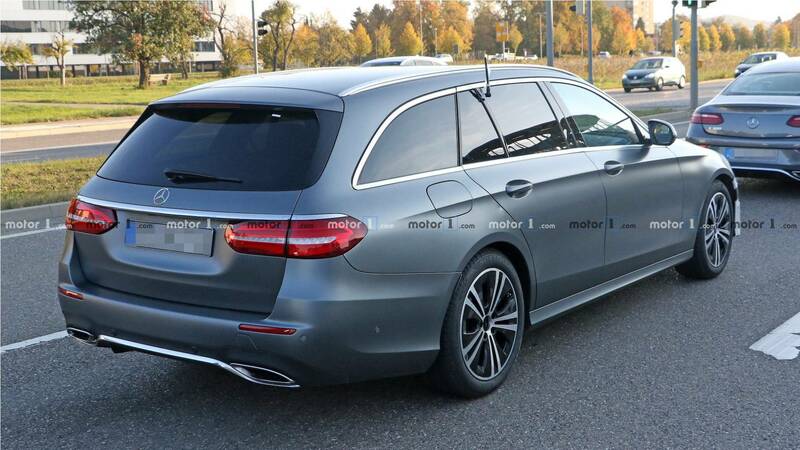 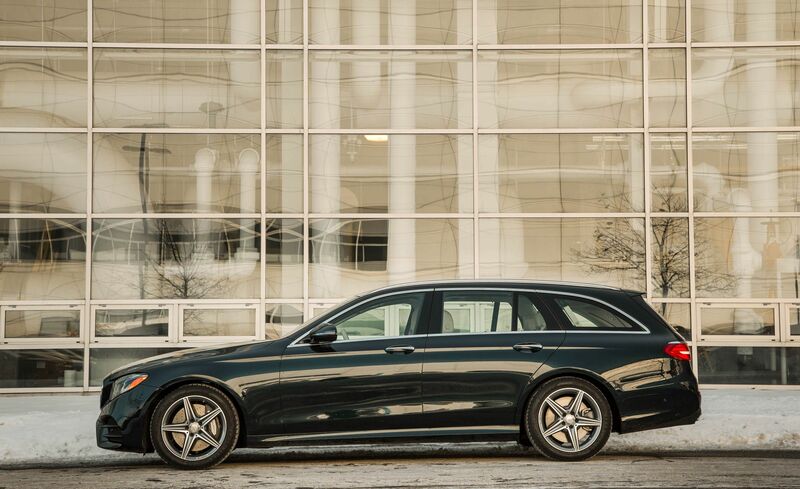 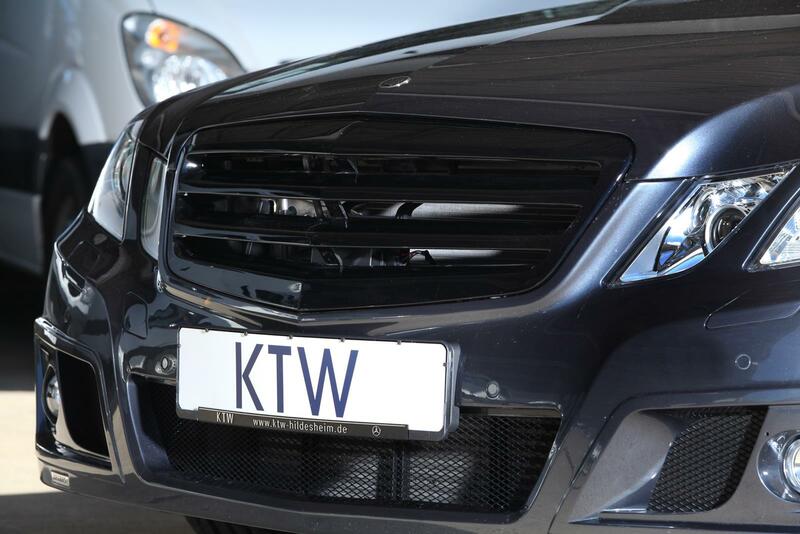 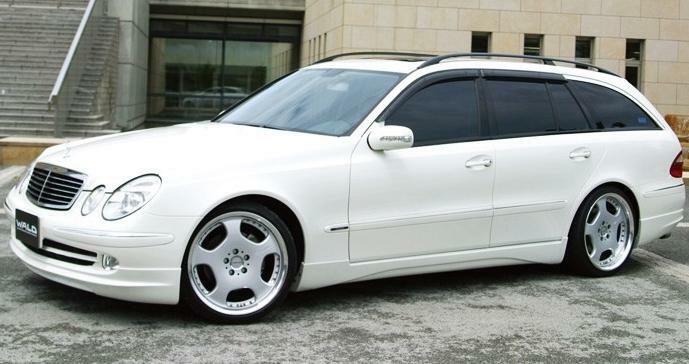 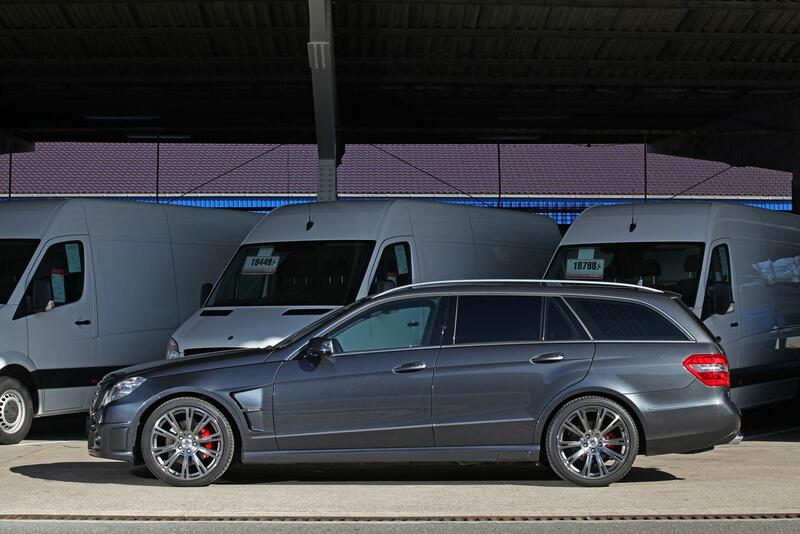 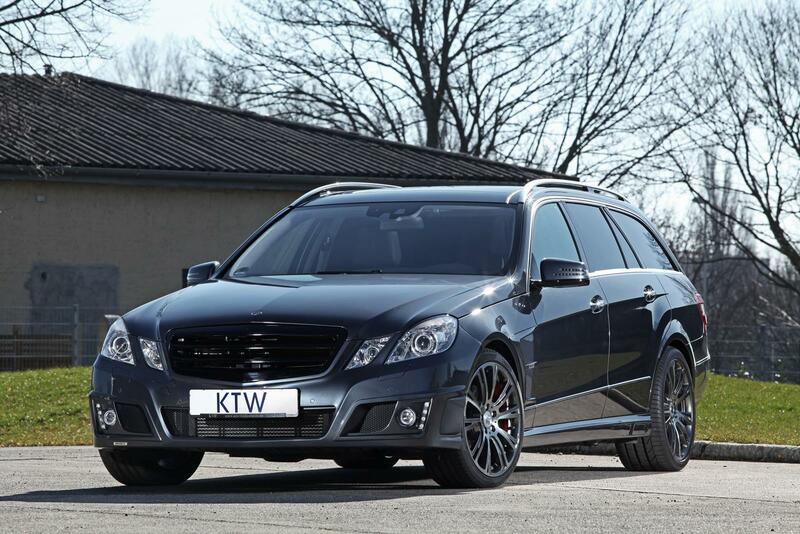 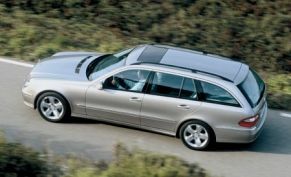 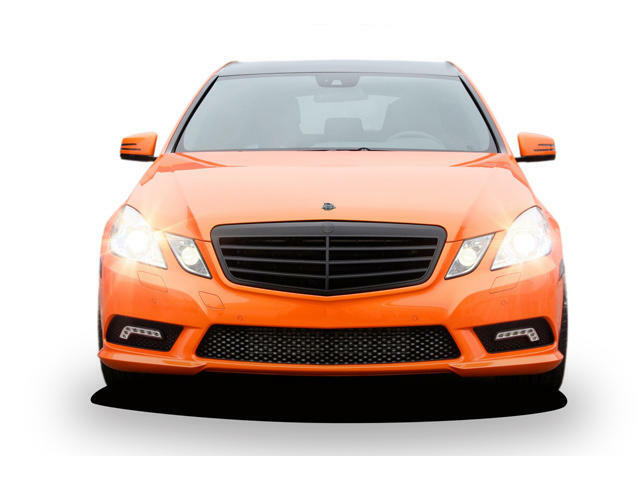 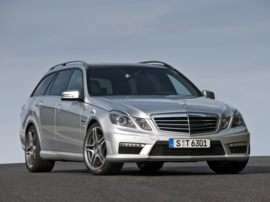 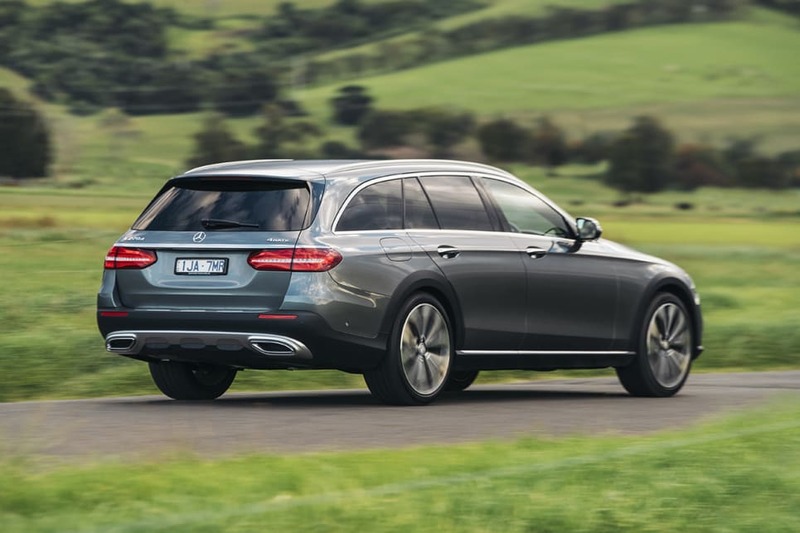 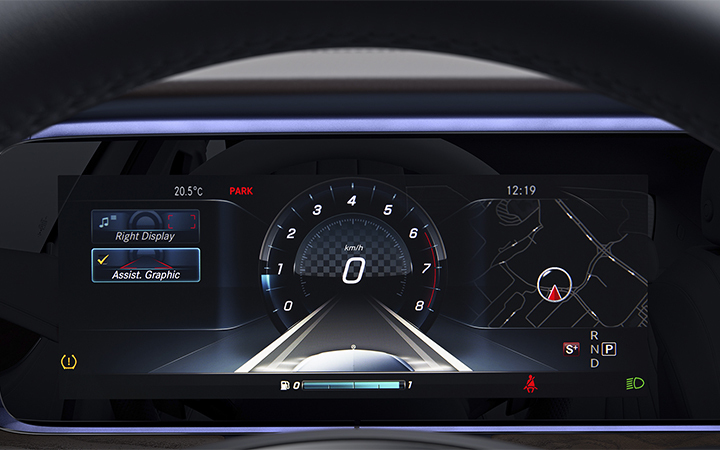 Dubbed the Binz Xtend, the custom E-Class estate first appeared at 2010's Essen Motor Show, standing 31.7 inches longer than the standard E-Class wagon. 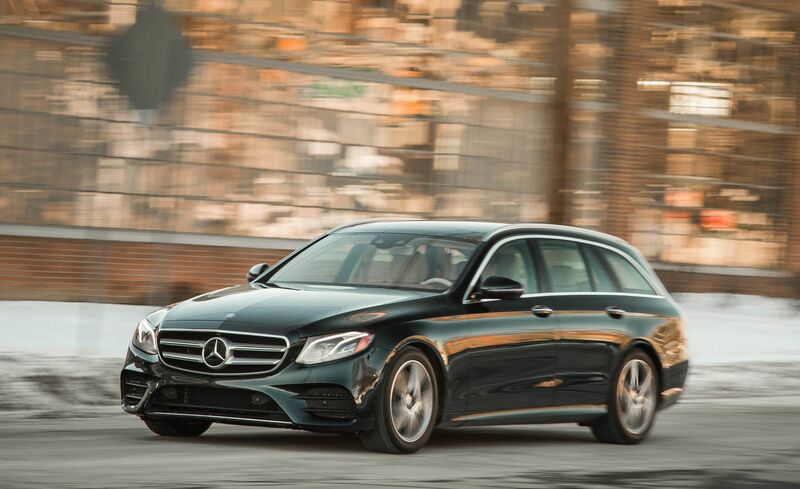 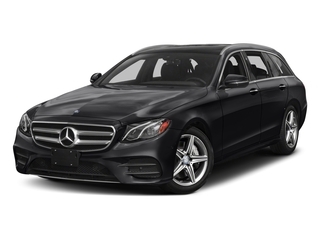 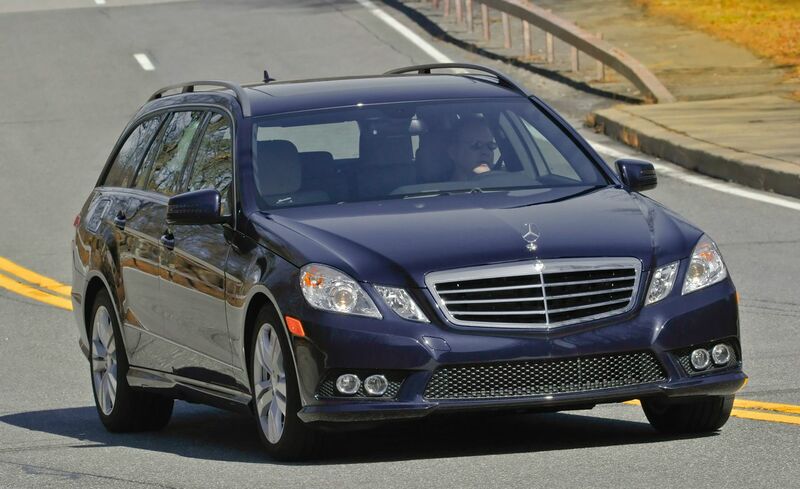 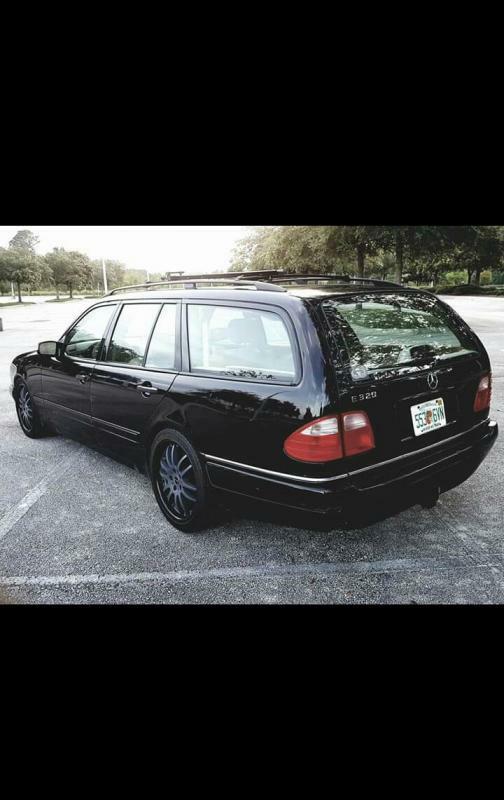 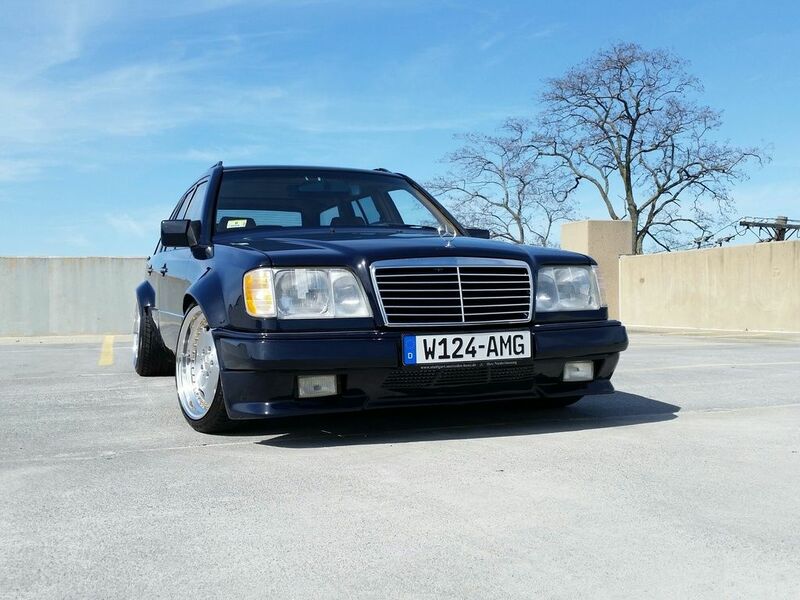 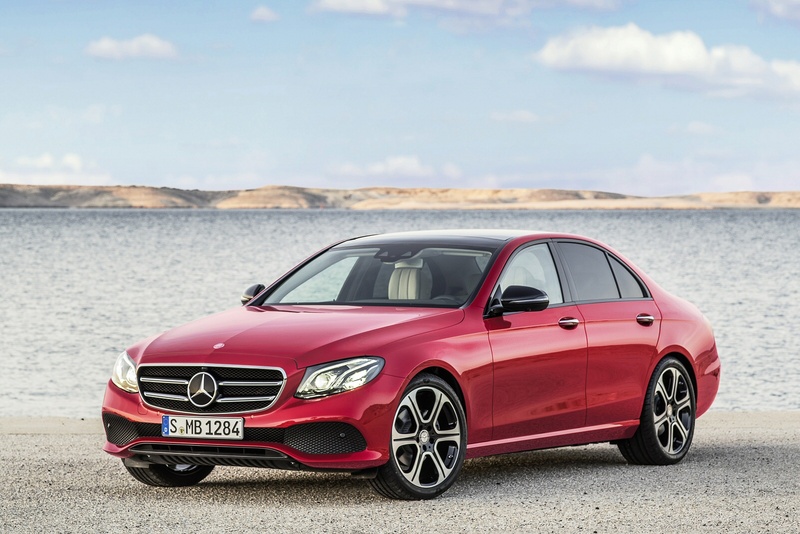 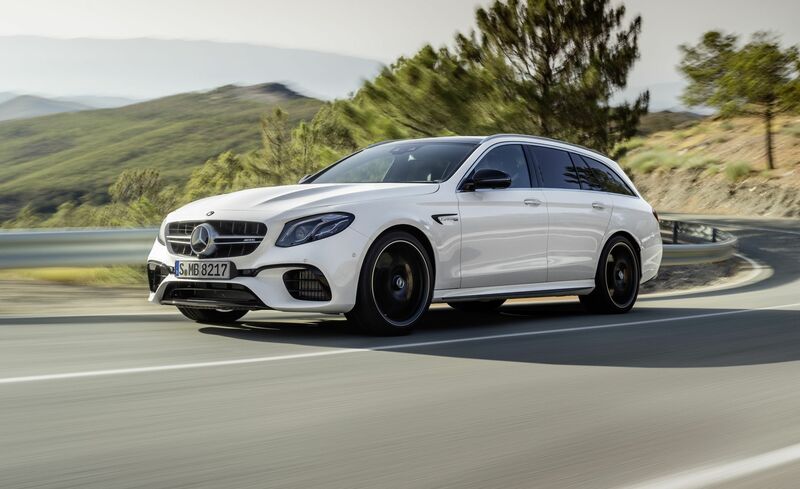 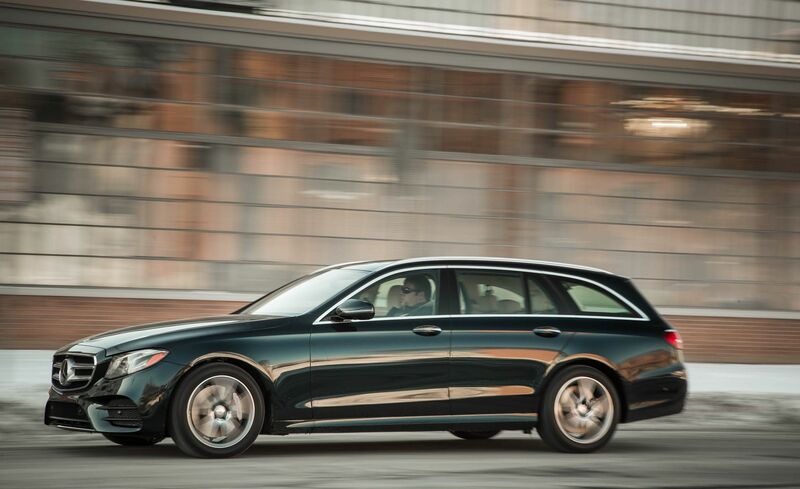 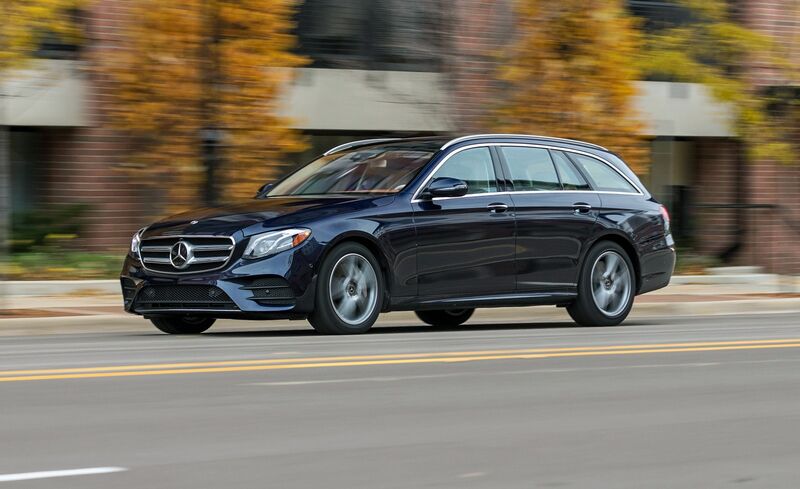 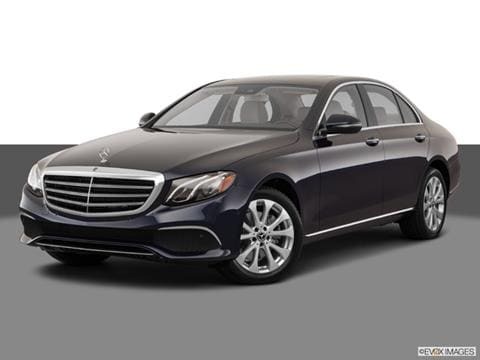 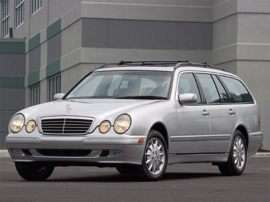 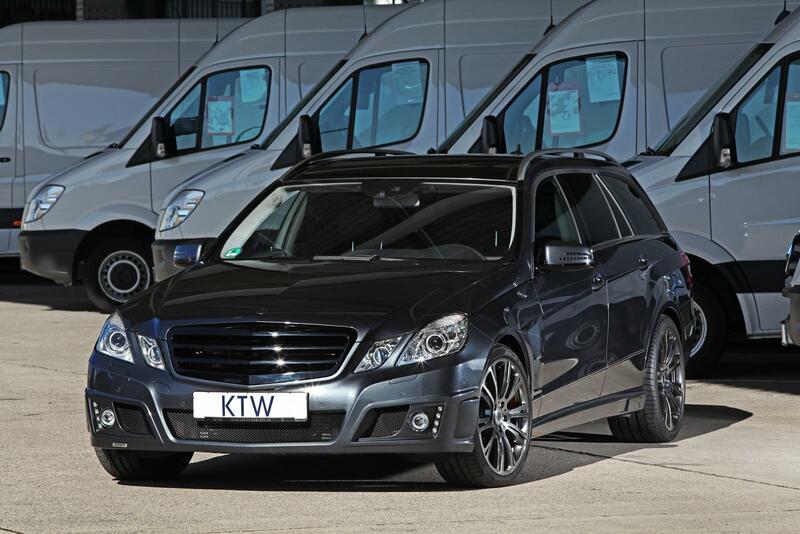 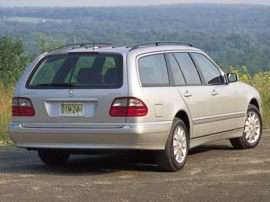 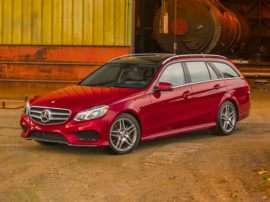 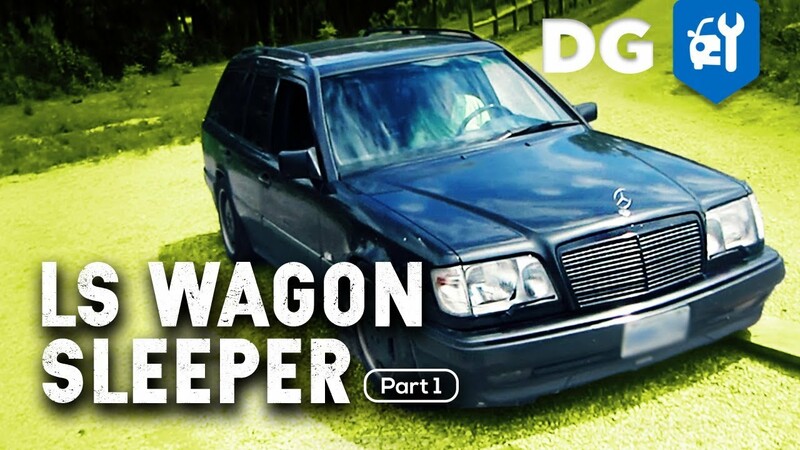 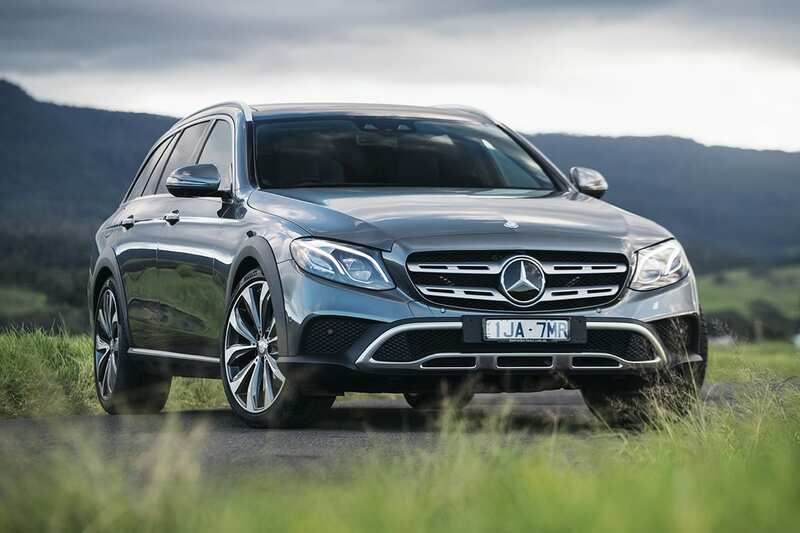 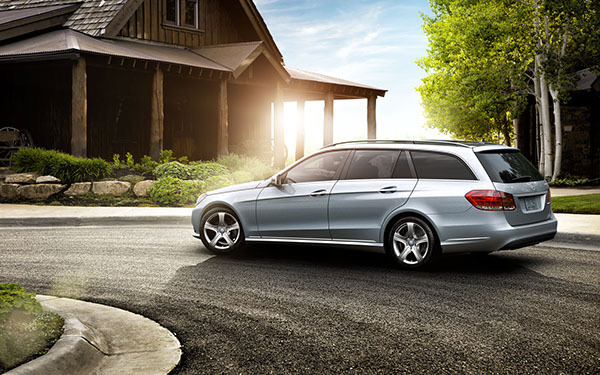 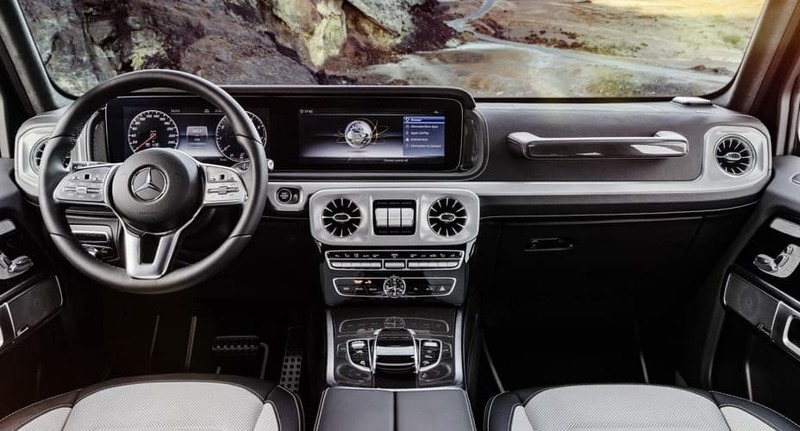 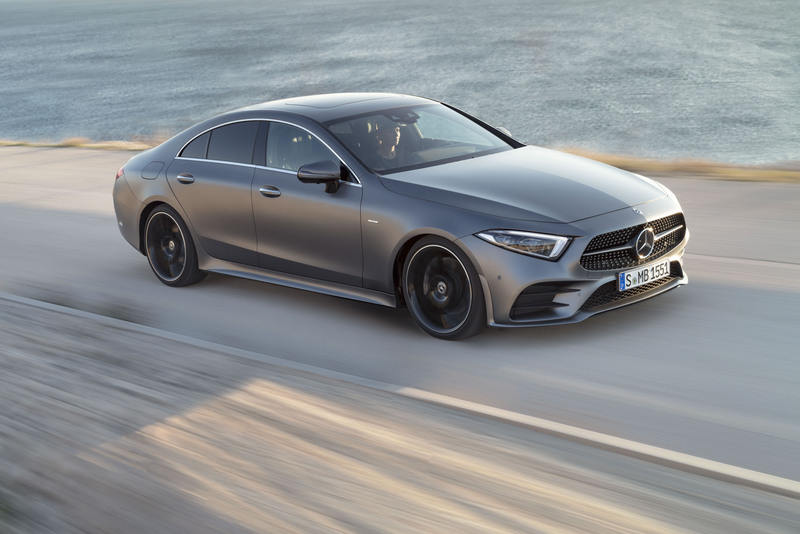 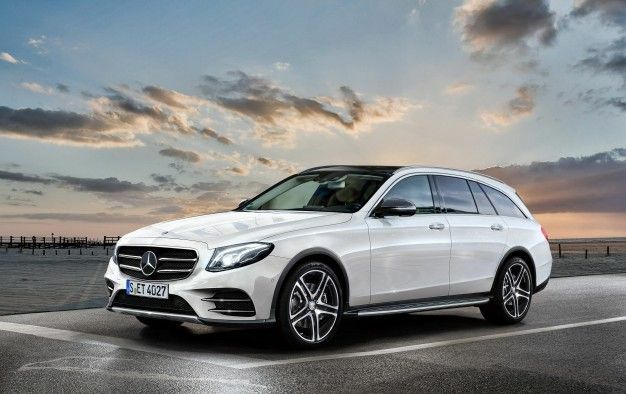 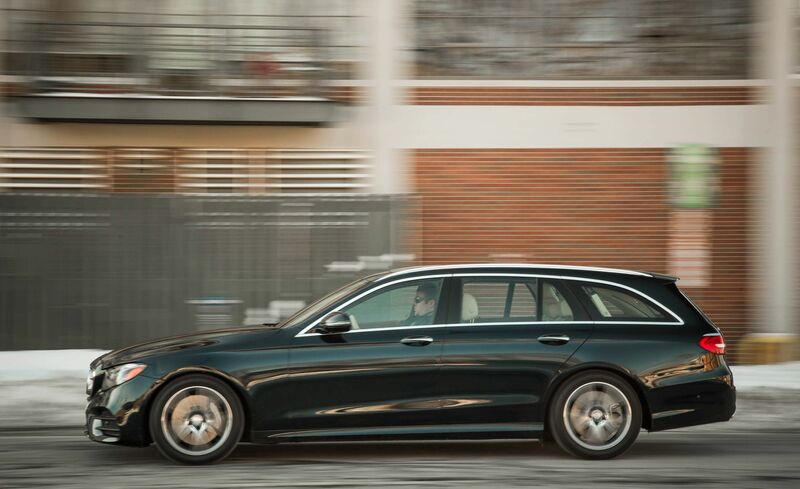 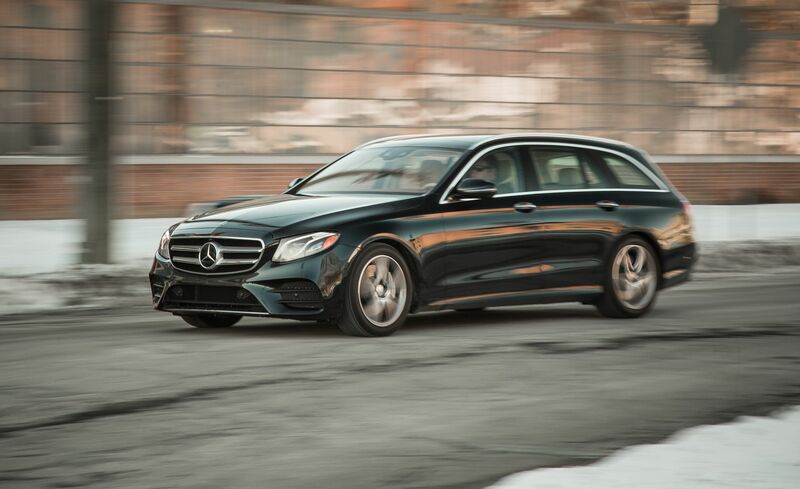 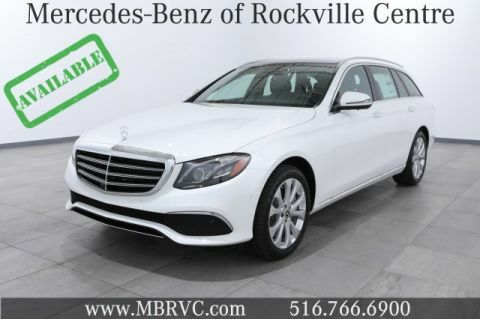 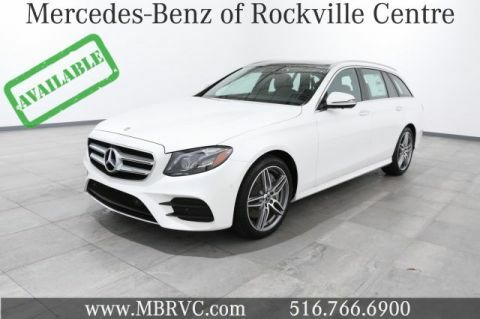 Mercedes-Benz succeeded in bucking the negative wagon stereotypes when it comes to the E350, and quite frankly — a wagon has never looked so good. 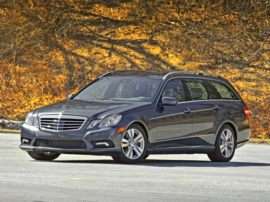 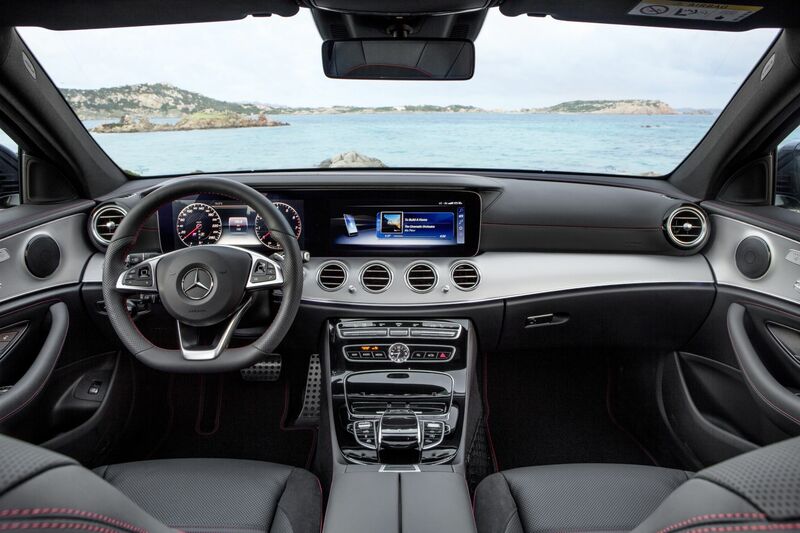 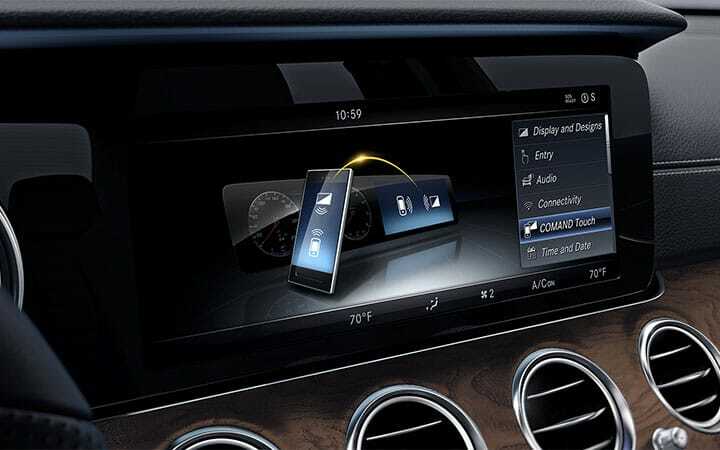 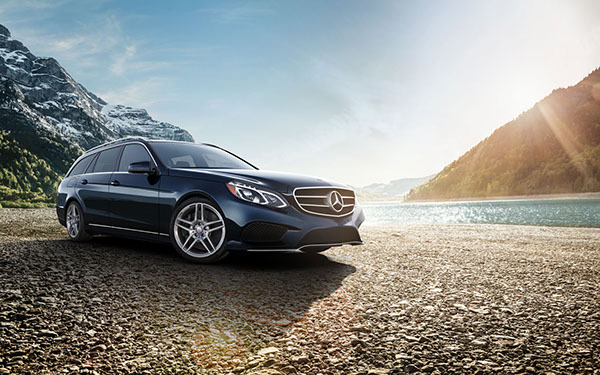 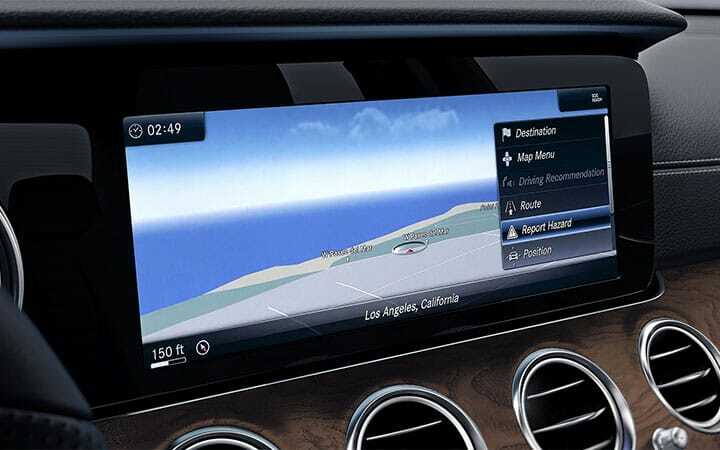 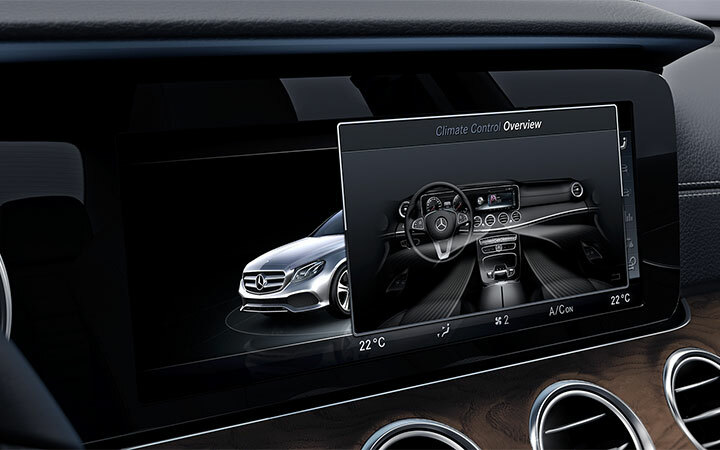 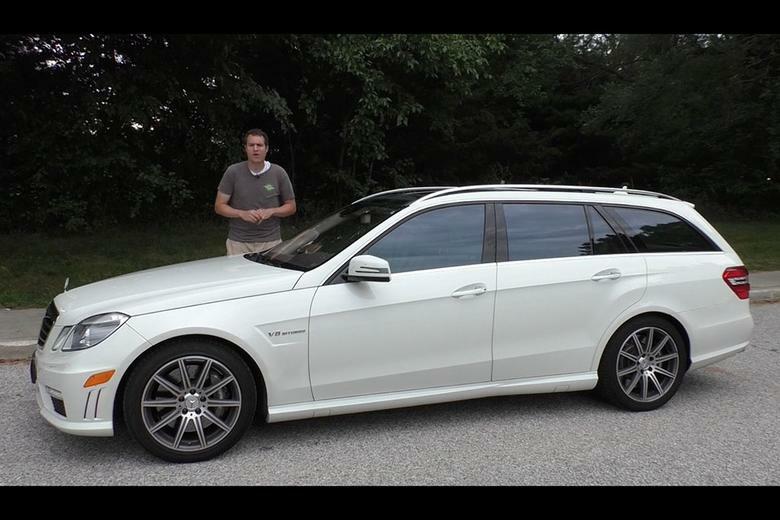 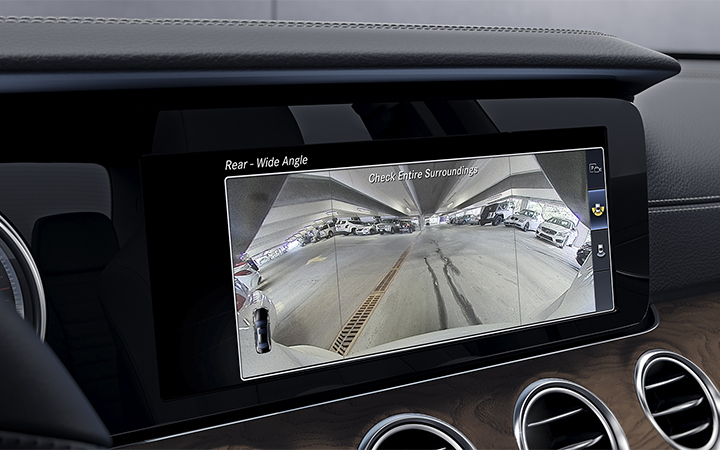 1 of 41The 2017 Mercedes-Benz E400 wagon, for the unfamiliar, comes with a 329-hp, 354-lb-ft twin-turbo V6 and a nine-speed automatic. 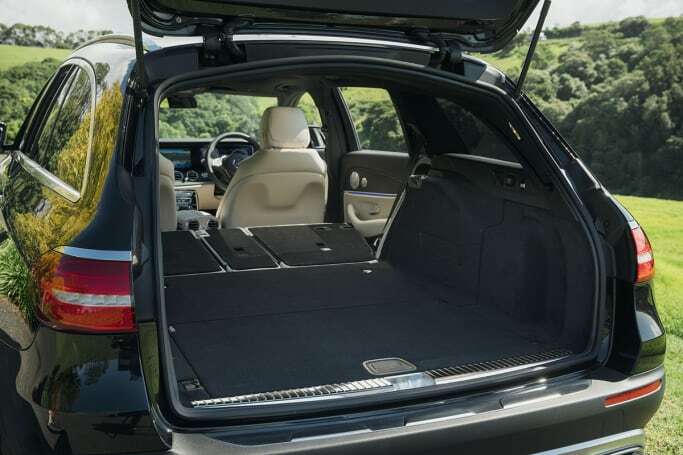 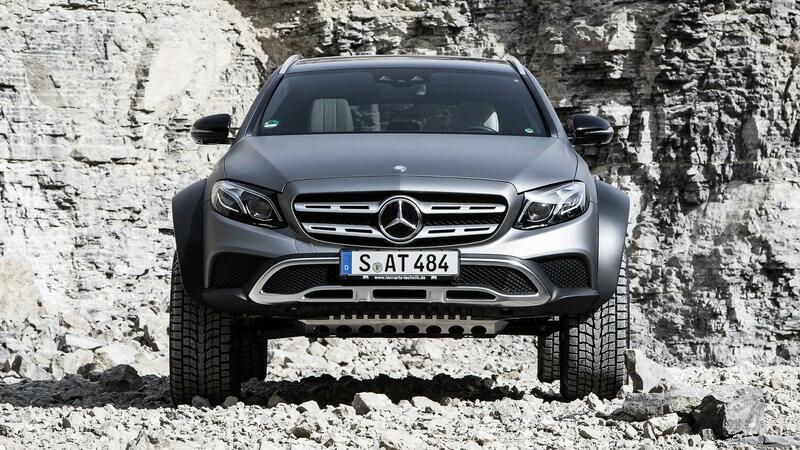 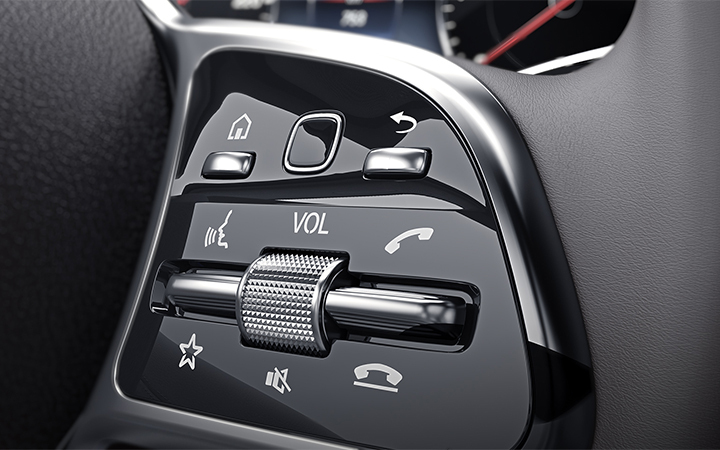 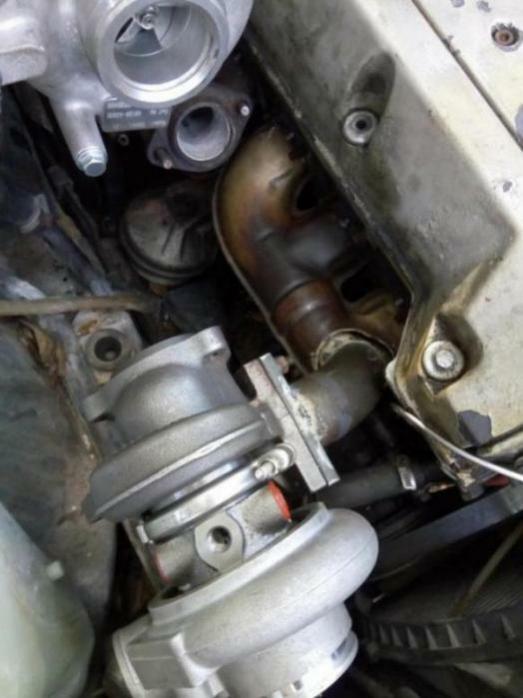 Seats down, this extends to 1820 litres (VDA).